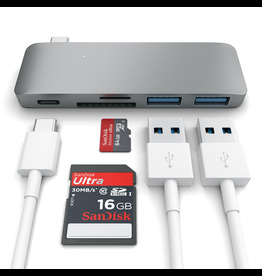 The USB-C Digital AV Multiport Adapter lets you connect your MacBook with USB-C port to an HDMI display, while also connecting a standard USB device and charging cable. 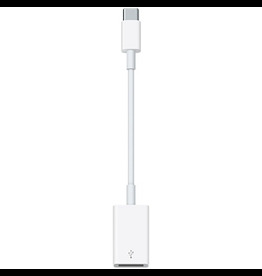 The MagSafe 2 Power Adapter features a magnetic DC connector so if someone should trip over it, the cord disconnects harmlessly and your MacBook Pro stays put safely. 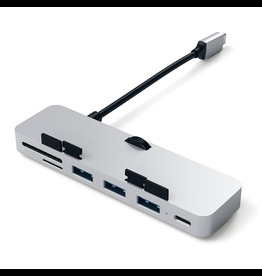 It also helps prevent fraying or weakening of the cables over time. 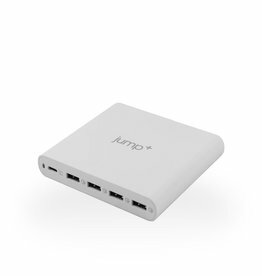 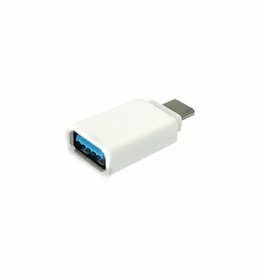 The USB-C VGA Multiport Adapter lets you connect your MacBook with USB-C port to an VGA display, while also connecting a standard USB device and charging cable. 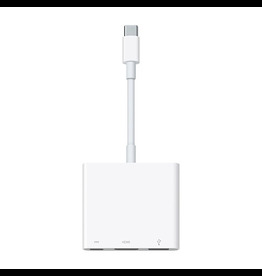 The Apple 45W MagSafe 2 Power Adapter is made specifically for your MacBook Air. 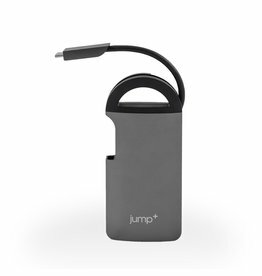 It’s held in place magnetically, so if someone should trip over it, the cord disconnects harmlessly and your notebook stays put safely. 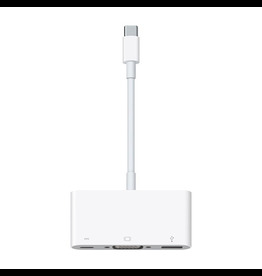 The Apple 85W MagSafe 2 Power Adapter is made specifically for your MacBook Pro with Retina display. 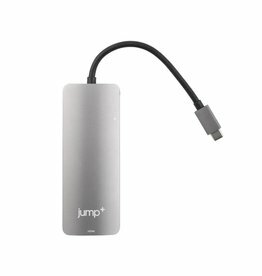 It’s held in place magnetically, so if someone should trip over it, the cord disconnects harmlessly and your notebook stays put safely.